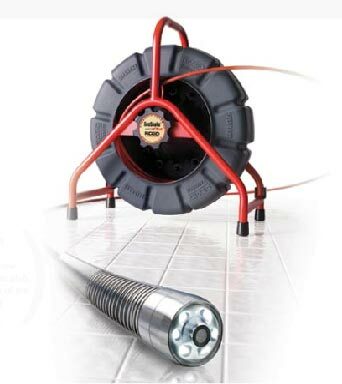 Ridge Tool Company is the world's leading manufacturer of professional quality pipe and tube working tools serving the plumbing, mechanical, construction, HVAC and facility maintenance industries. 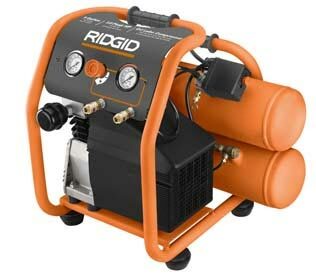 The RIDGID® trademark is recognized by professional tradesmen and engineers for uncompromising product quality, performance, durability and service. 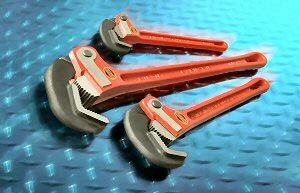 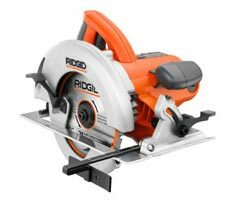 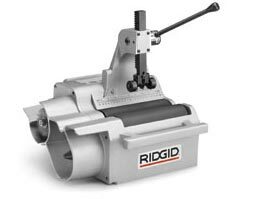 Ridge Tool strives to provide the best solutions to end-user needs--high quality, durable tools that perform.